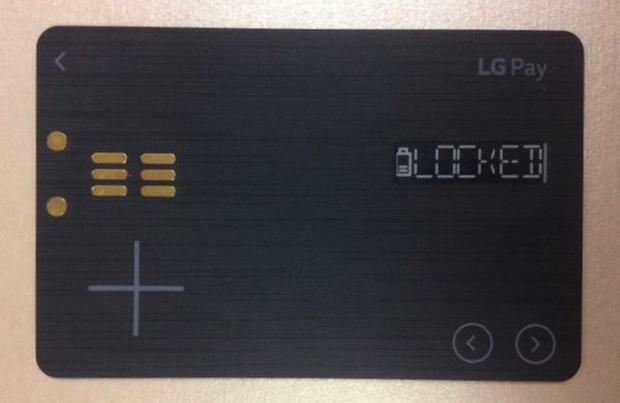 According to South Korea’s Electronic Times, the LG Pay White Card will quite literally be a card. Unlike the Apple, Samsung, and Google-offered payment services, which are available on existing devices, the White Card will be a mobile device of its own. Pictured above, the card will feature a small LCD screen and a charging connector. With White Card users able to link multiple debit or credit cards to the miniature piece of gadgetry, the LCD screen and the arrow keys will allow them to switch between cards easily. Moreover, store loyalty cards can be linked to it too, so shoppers should have few problems accessing those money off discounts. 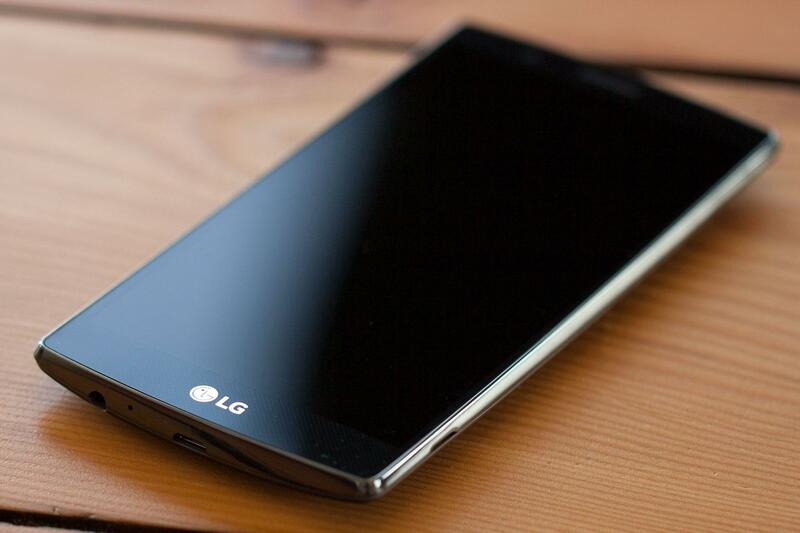 The Electronic Times’ report says that we should expect to see the LG Pay White Card at Mobile World Congress 2016, which takes place in Barcelona in February. Unfortunately, the publication didn’t disclose the pricing of the card but it did say that LG is only working on a small launch for it. In the first round of production, just 50,000 White Cards will be made as LG seeks out more partners to help make it. White this information is obviously unconfirmed (for now), this isn’t the first time that we’ve heard about an LG payment service. 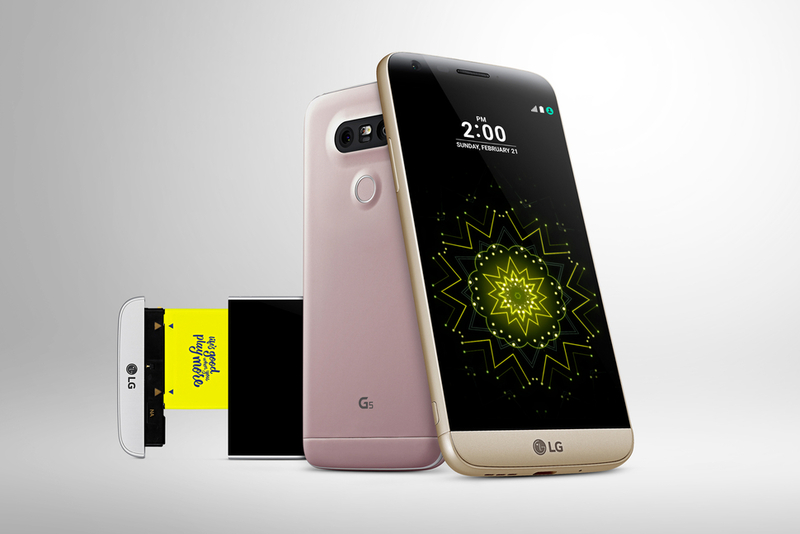 Back in November 2015, there was word that LG’s mobile payment service would launch in December. While that clearly didn’t pan out, the company was in talks with two of South Korea’s biggest credit card companies, Shinhan Card and KB Kookmin Card. KB Kookmin’s CEO and president Kim Duk-soo also stated that “the LG Pay mobile payment service will provide a consumer-oriented and general-purpose payment experience from the existing mobile payment systems” which is a confirmation, even if it didn’t come from LG itself. But, with all signs pointing to a reveal in a few weeks’ time, there are mixed feelings from critics. Payment startups Coin and Plastic have been trying to do a similar thing to the LG Pay White Card for quite some time, with little success. 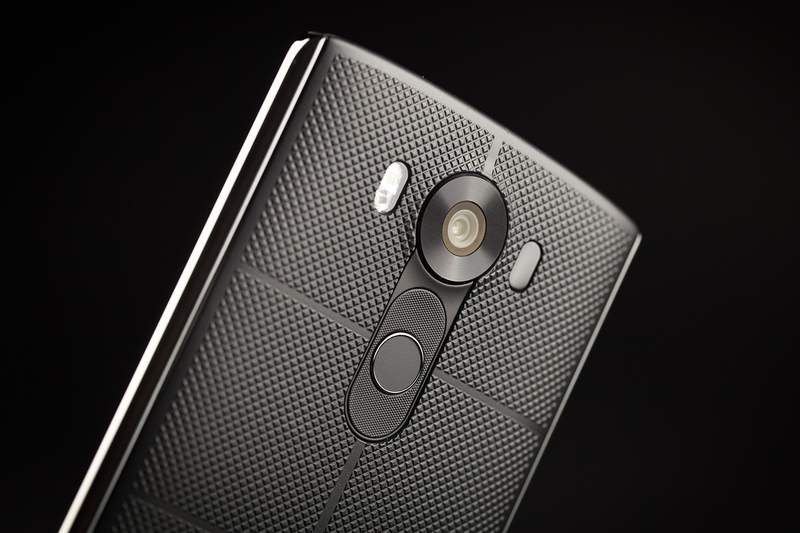 The tech may finally catch on thanks to LG’s brand recognition, but it’s still a risk. Additionally, some may question whether the company has left it too late – with so many shoppers already enjoying the easy access of paying for things via their smartphones, will they be willing to get an entirely separate card that does the same thing? That’s up in the air, but we’ll let you know if there are any more developments. 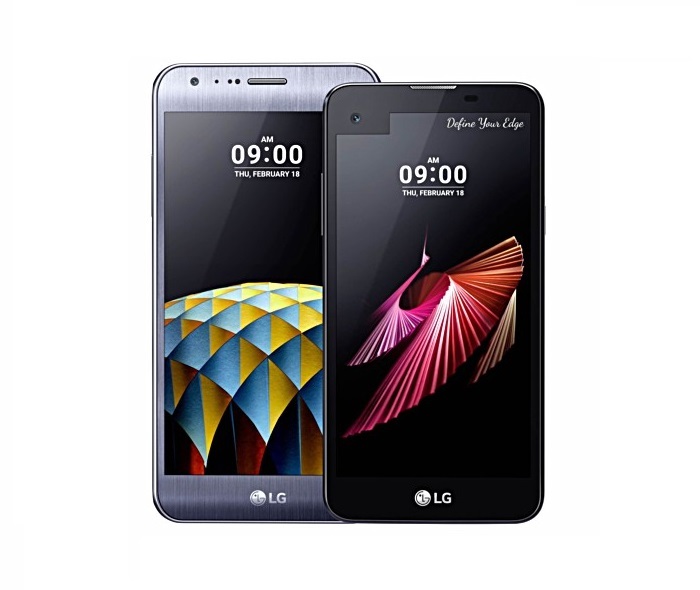 Do you have an LG device that you’d like to sell? Click here to find out how.